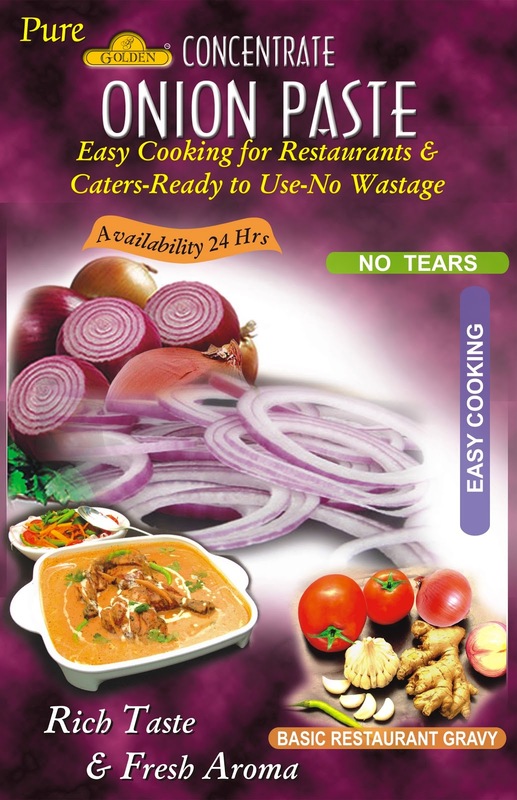 Good FOOD - Yes Quick Bites..
Want Partnership With Reputed Business House In Gulf For Setting Up Onion Paste & Fast Moving Snacks Manufactuering Plant To Serve Fast Growing Market Of Gulf / Europe & American . Kindly Contact With Your Profile . Good FOOD - Yes Quick Bites. Want Partnership With Reputed Business House In Gulf For Setting We Are Looking To Set Up 200 Kiosks And Shop In Shop For Indian Fast Food Snacks & Mini Meals In Super Markets / Mall / Schools / Colleges / Air Ports / Mobile Fast Food Vans Etc . We Help Set Cafeteria Of Schools / Colleges & Corporate With Healthy And Hygienic Snacks & Meals. We have very interesting menu .